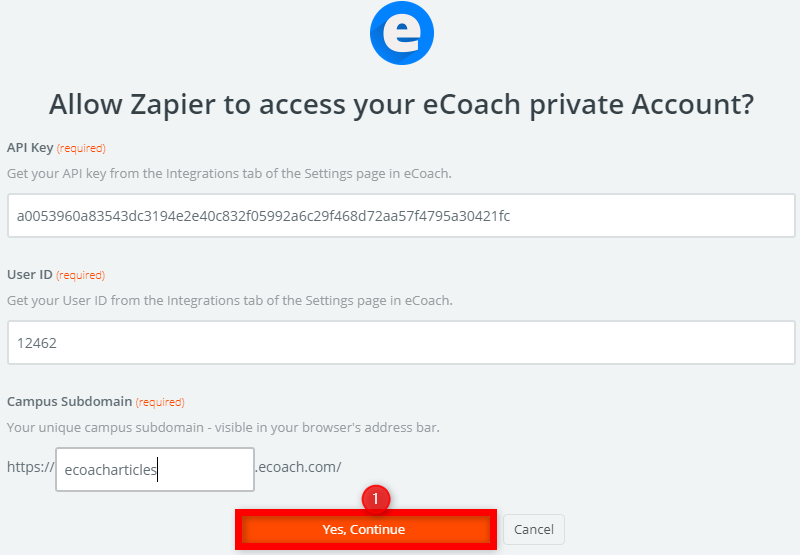 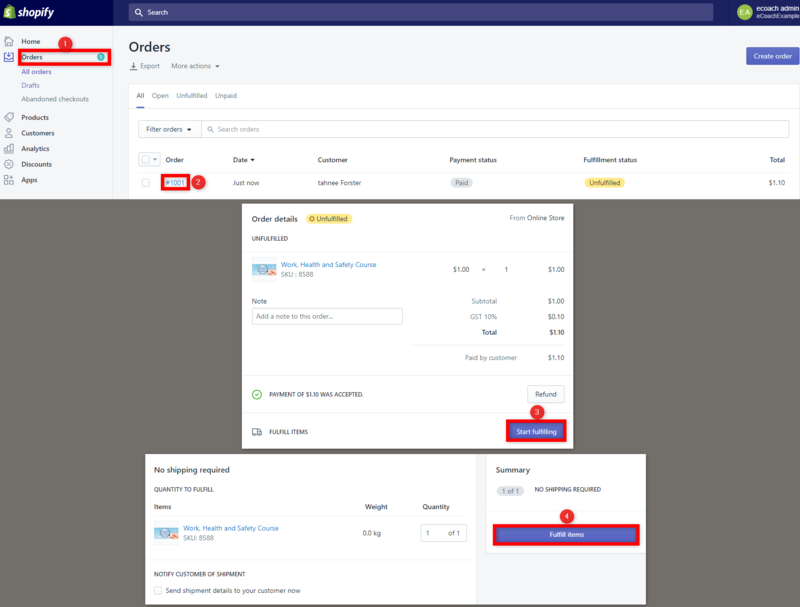 If you would like a customer to purchase access to an Coassemble Course through your Shopify account, follow the steps below to connect your Shopify page to Coassemble using Zapier. 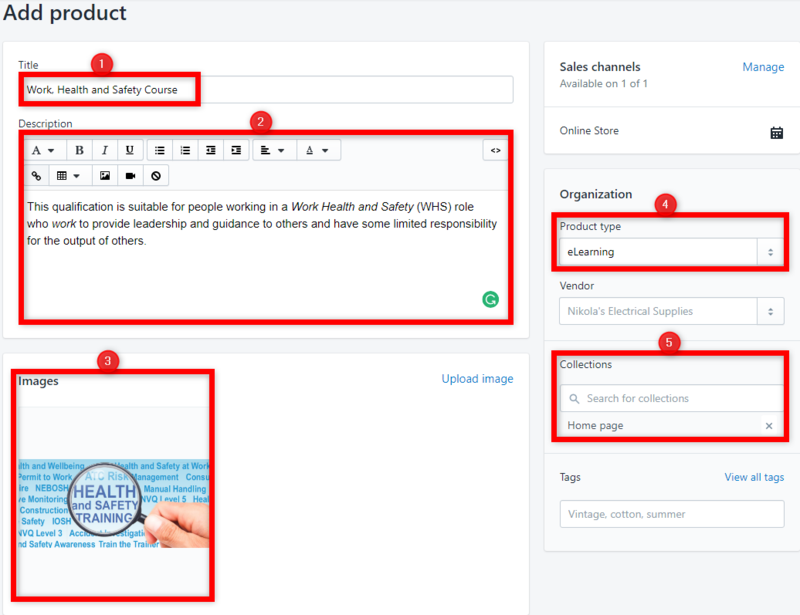 You'll need a way to connect this purchasable product to the Course in your Coassemble Campus. 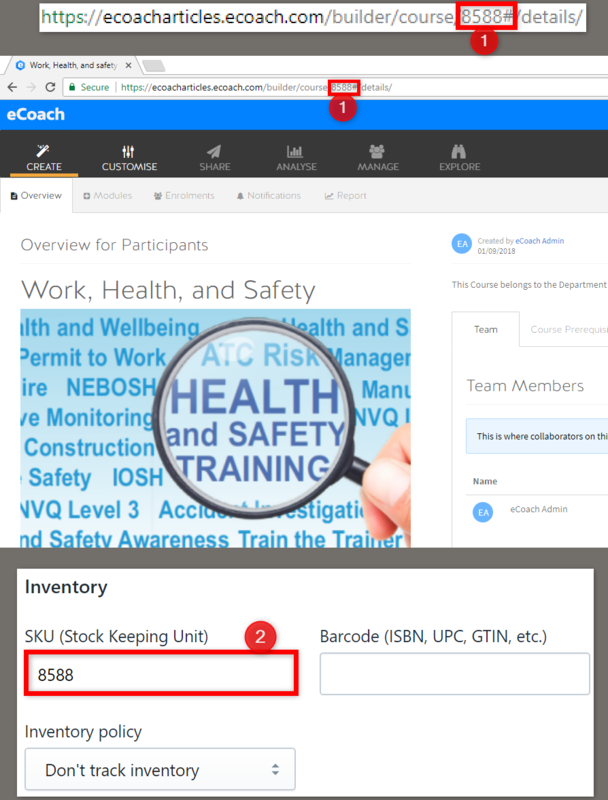 To do this, you'll need to make the product 'SKU' the Course ID number in your Coassemble Campus. 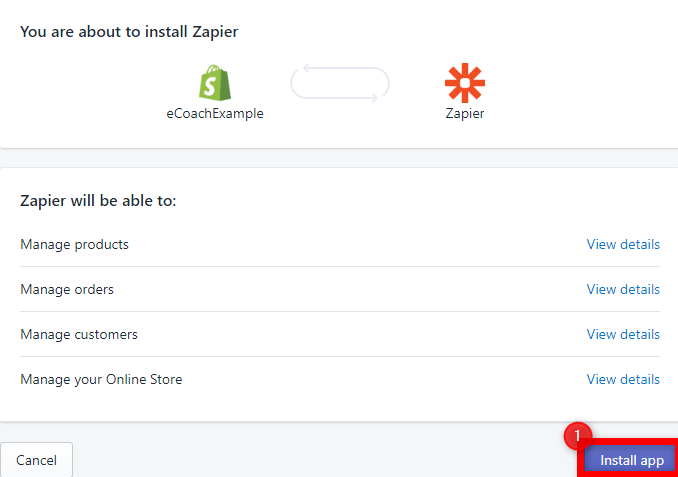 We now have to connect Coassemble to your Shopify account using Zapier. 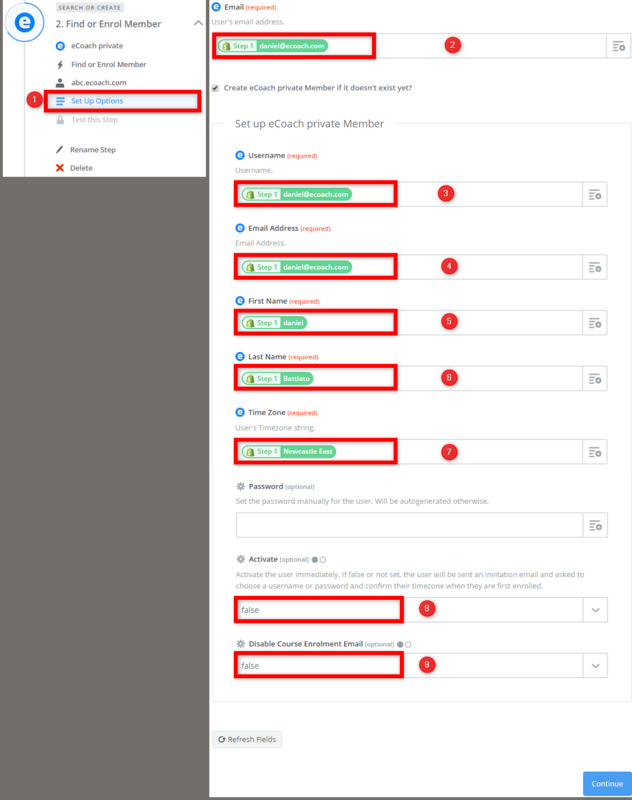 To do this, follow the steps provided below. 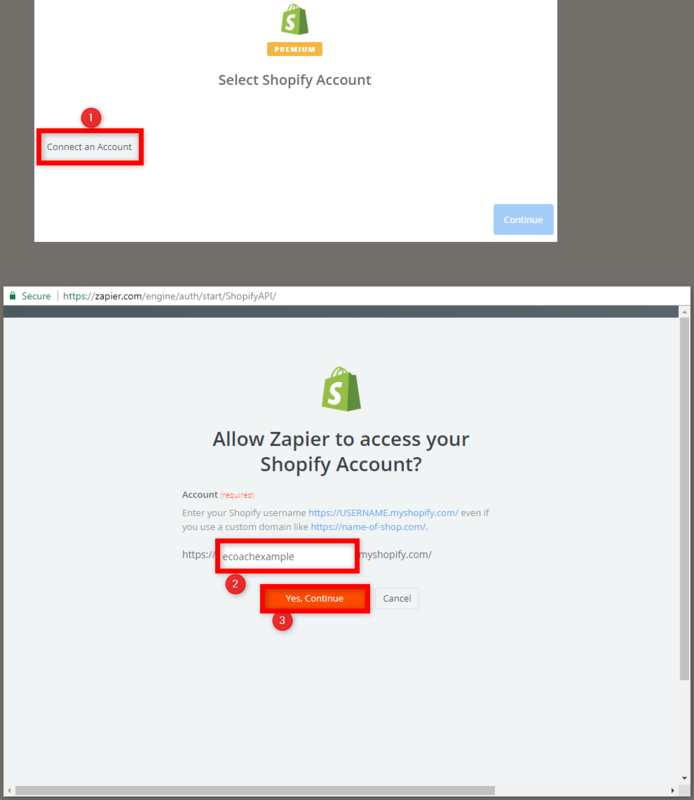 Please note that you must now purchase something from your Shopify account before you can use the 'Fetch & Continue' button on Zapier. 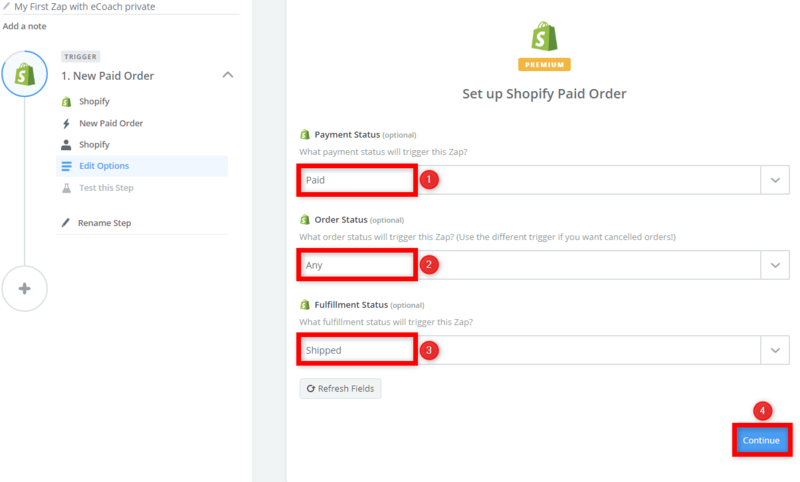 The easiest method is to go to your Shopify account, change a product to $1, and purchase it. 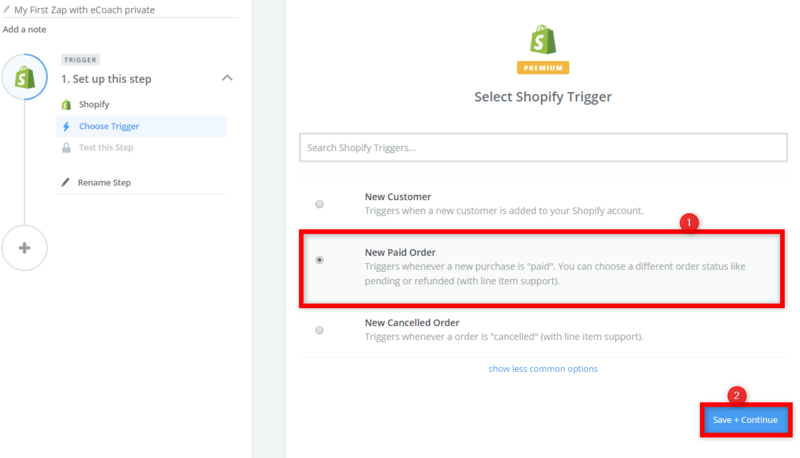 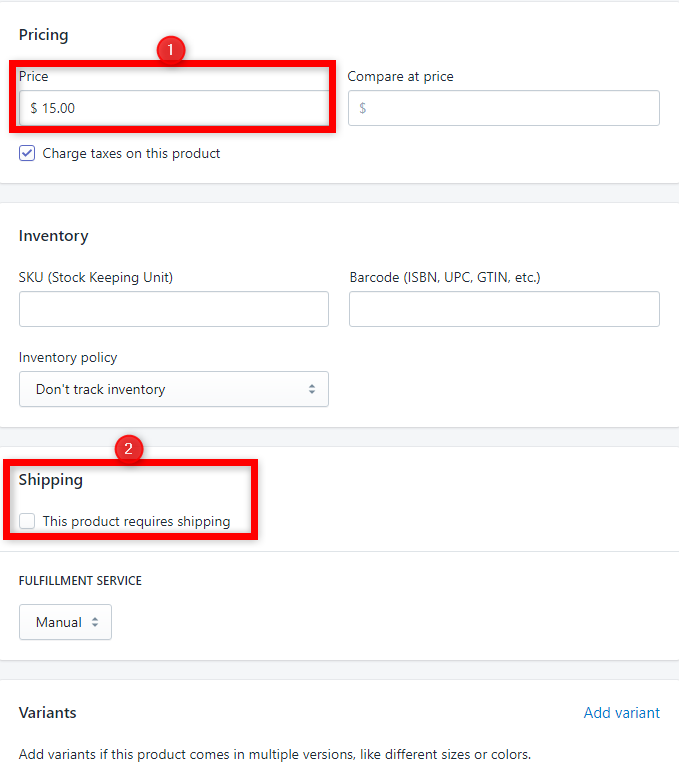 After Shopify collects data from this test purchase, we will then be able to continue with the Zapier setup by using the 'Fetch and Continue' button. 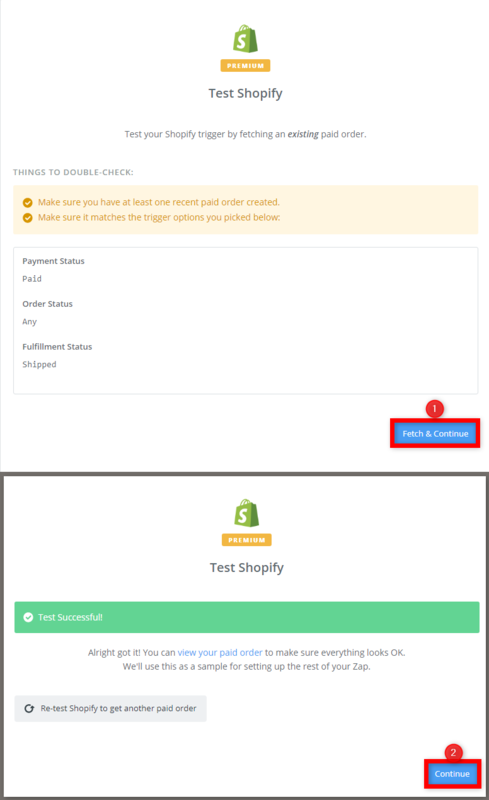 After this is done, you will be able to go back to your Shopify account and refund the test purchase. 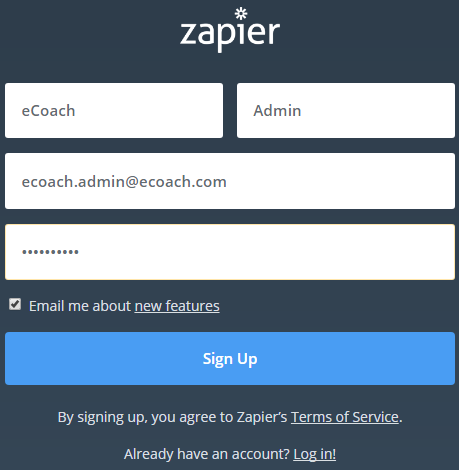 Step 12: Click on 'Connect Account'. 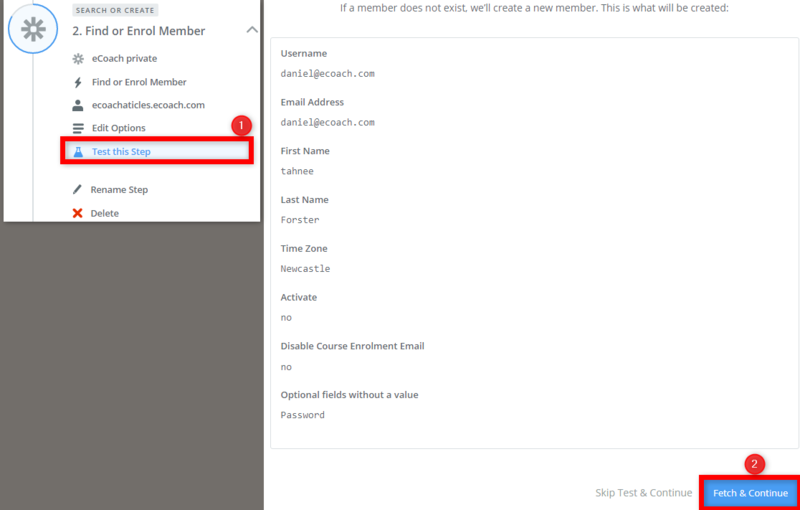 You will be required to enter your API KEY, USER ID, and CAMPUS SUBDOMAIN. 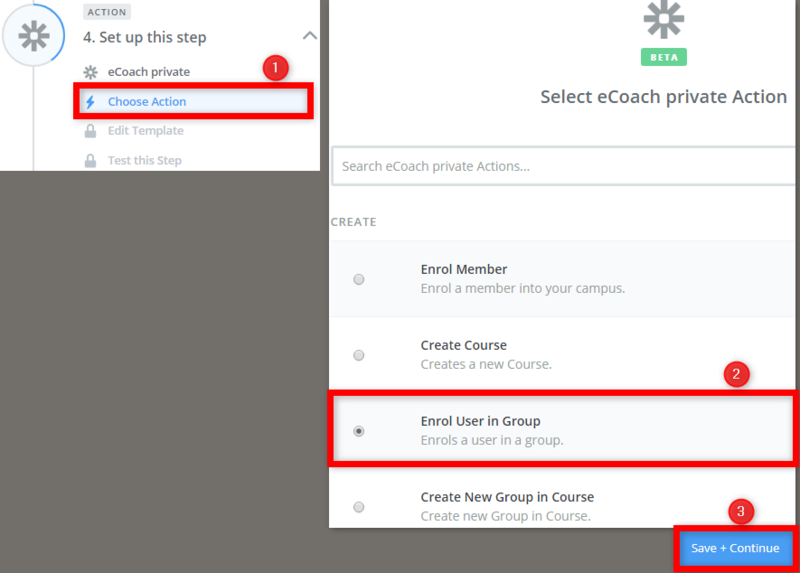 To gather this information, go to your Coassemble account, click your name on the top right side of the screen, click on 'Campus Settings and go to the 'Integration' tab. 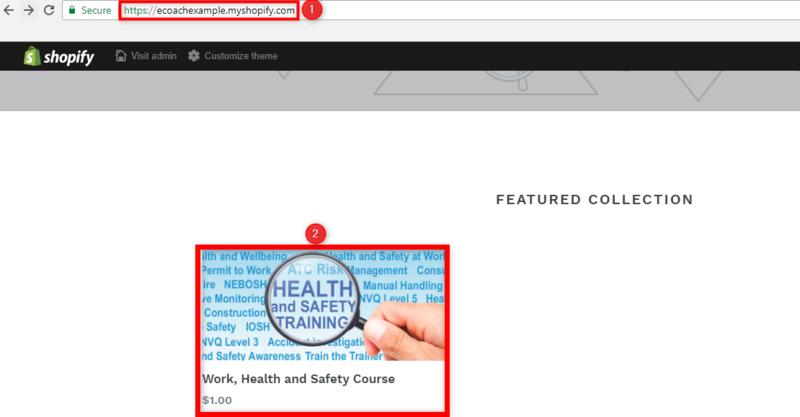 Step 17: You should see 'Test Successful'. 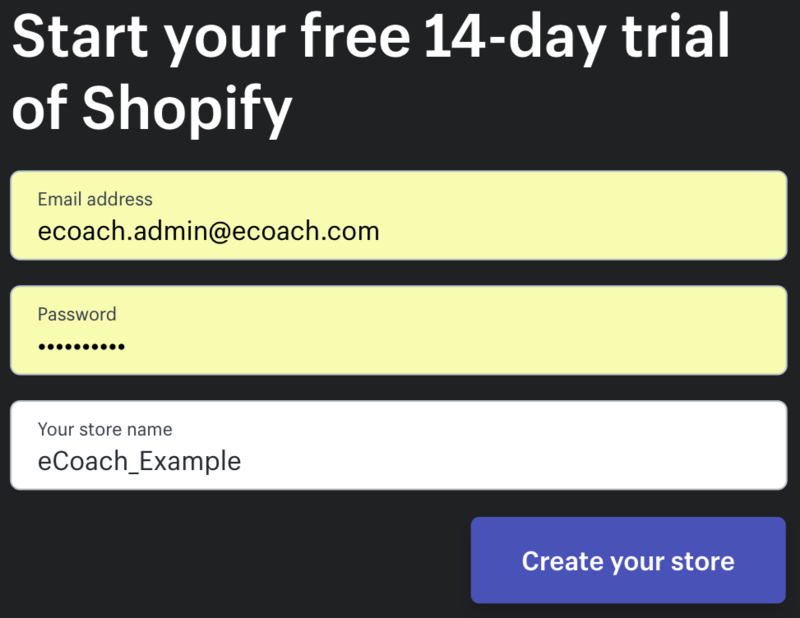 If you see this, click 'Add a step'. 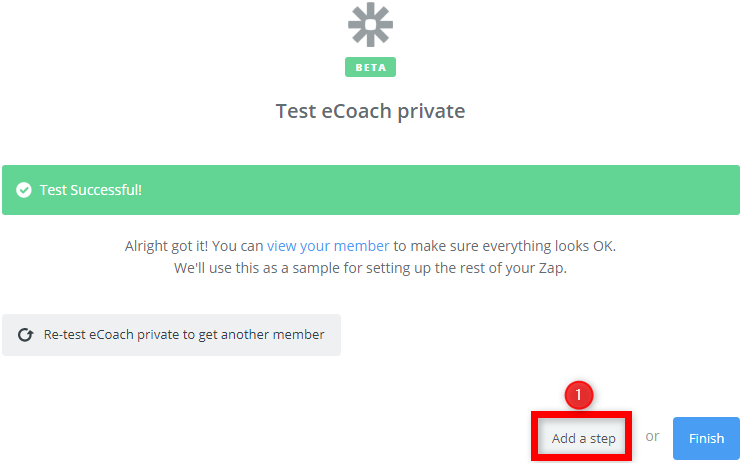 If you haven't received 'Test Successful', go back through the steps to ensure each step has been correctly configured. 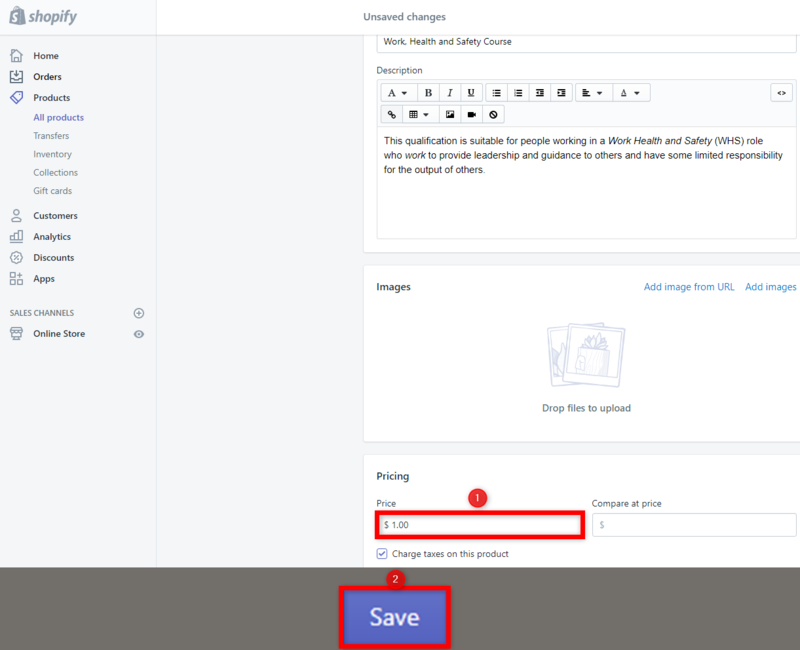 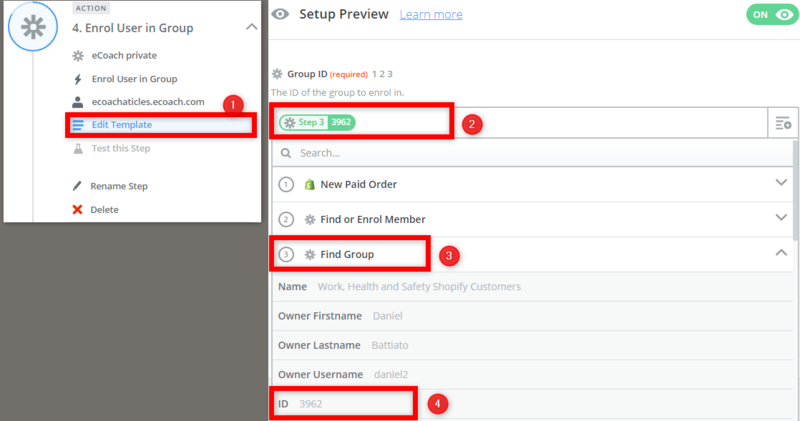 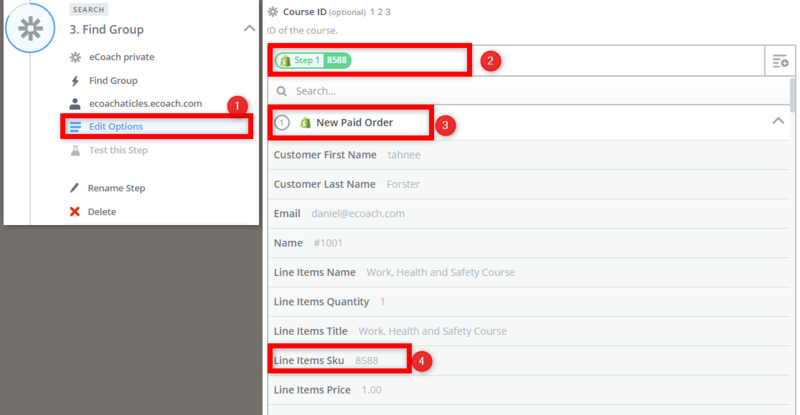 Step 20: Type the name of the Group you'd like the Shopify customers to be enrolled into that is enrolled in the Coassemble Course. 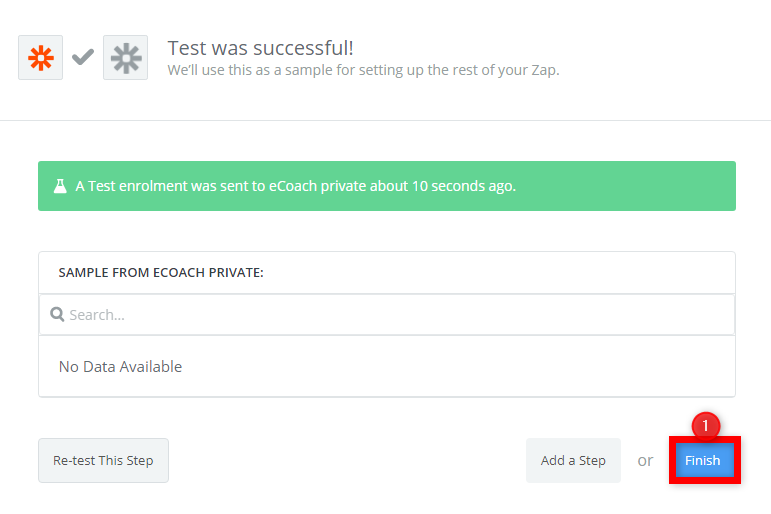 Step 29: Turn your Zap on and that's it! 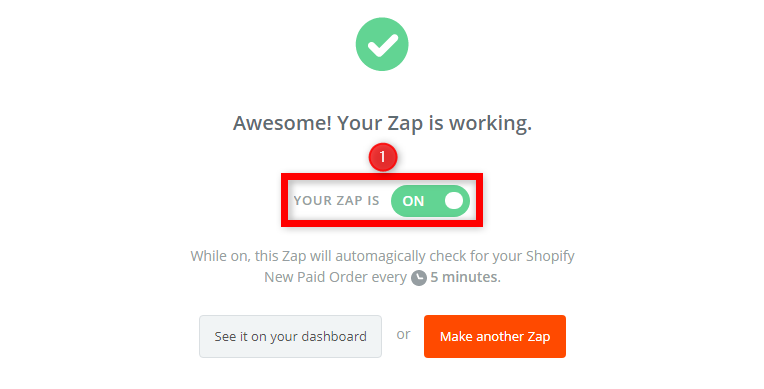 Don't forget to go back to your Shopify account to refund the $1 purchase you made yourself to complete the initial setup of this Zap!